When it comes to how to deal with ingrown hairs, like so many things our body does, it’s not like we can order our skin to stop doing that! We can’t just quit having hair growing in unwanted places, stop acne, eliminate sweating, or stop producing hormones. It’s clear that things simply don’t work that way. Ingrown hairs, especially on our faces, are yet another annoying problem we often struggle with when it comes to our skin care routines. An ingrown hair occurs when the sharp tip of a newly growing hair curls back or cuts sideways into the skin, causing an irregular growth pattern outside of the follicle. 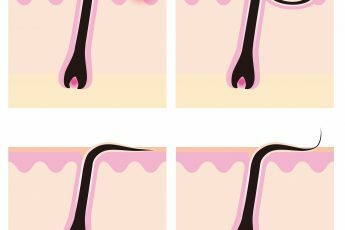 People with naturally curly, thick, and coarse hair are especially prone to instances of ingrown hairs for these obvious reasons. 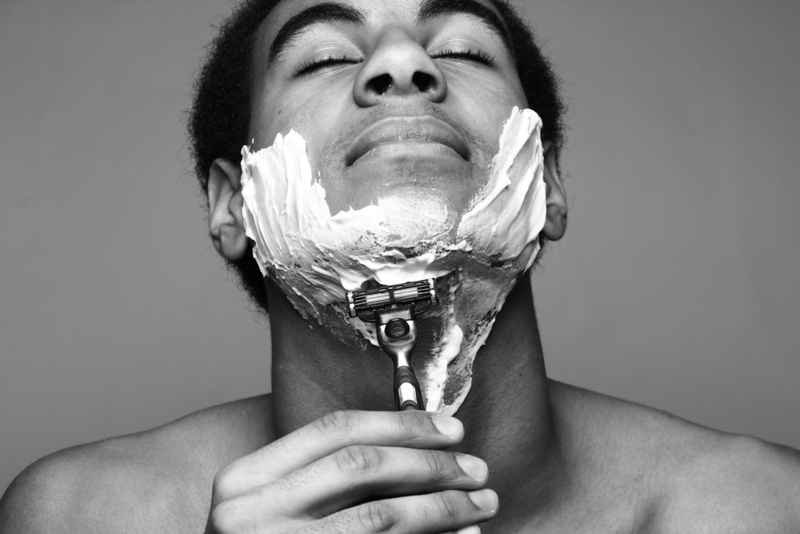 Studies have shown that dark-skinned or African American males are especially prone to this type of skin irritation that happens mostly in their bearded regions, around their face and neck. These outbreaks are exasperated by shaving since it stretches the hair, cuts it off and leaves a sharp edge behind that’s free to grow unprotected. Therefore, these irritants commonly appear in the armpits, bikini line, on the face, legs and almost any other part of the body where unwanted hair grows. In some rare instances, it can be even be found on the eyelids, which can be particularly painful, irritating, and unsightly (pardon the pun). It’s also been shown that pulling the skin tightly when shaving causes the hair that’s growing beneath and to become even sharper and more deeply imbedded in the skin. This goes against how men have been taught to shave their faces for generations. The same goes for women in the way we trim our legs, armpits, and nether regions, pulling the skin to get a better shaving surface. In fact, this can actually cause more harm than good. Once it occurs, some professionals say you should treat this type of a dilemma in a manner similar to a pimple or an acne breakout. Using basic, well-known solutions like the application of benzoyl peroxide or salicylic acid several times daily can aid in the healing process and help to prevent infections and further breakouts. 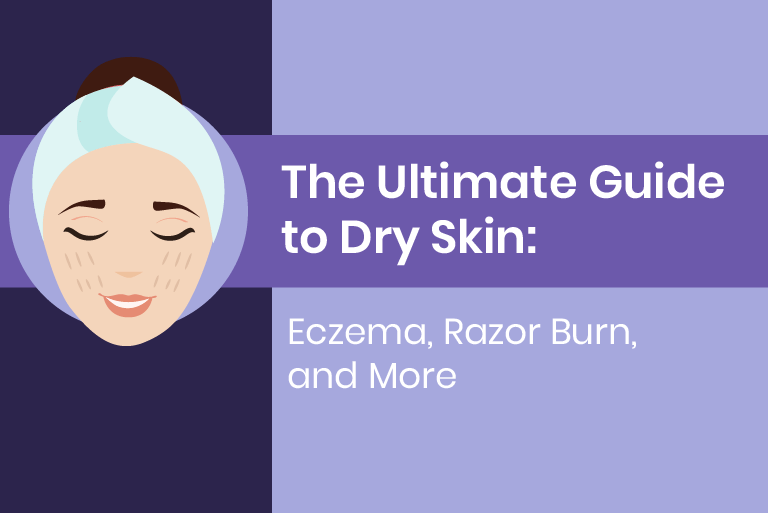 Exfoliation and a daily skin care regime are great ways to stop these ingrown hairs from reoccurring. These processes will help to soften the skin and assist new hair growth from becoming a problem in the future. Similar to treating acne, as a preventative measure, there are effective topical solutions available that can reduce the appearance of ingrown hairs. Consider adding these products into your daily routine to keep ingrown hairs from becoming more irritating. 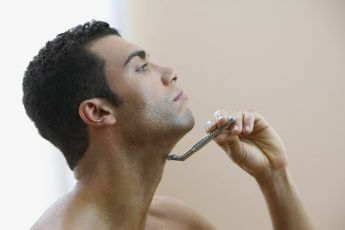 Ingrown hairs may be a big problem for men who shave their faces. But they also occur from tweezing and plucking which many women do on a daily basis. Interrupting the growth process is one thing, but we can take a step in the right direction with preventing these unsightly growths from occurring in the first place. Given the right kind of skin regiment, tending to our skin in a more productive way can produce many positive results. Think about adding a product into your daily skincare routine that could diminish these occurrences or stop them altogether. A little prevention goes a long way.